Android Makers is the largest Android event in France, organized by the PAUYG and BeMyApp. This year the event was held in Le Beffroi de Montrouge - what a great place to enjoy a conference. There was much more space than the previous Android Makers event: we were really comfortable, with all we needed to be fully focussed on the conferences. Below are some key takeaways of these 2 days of great conferences. 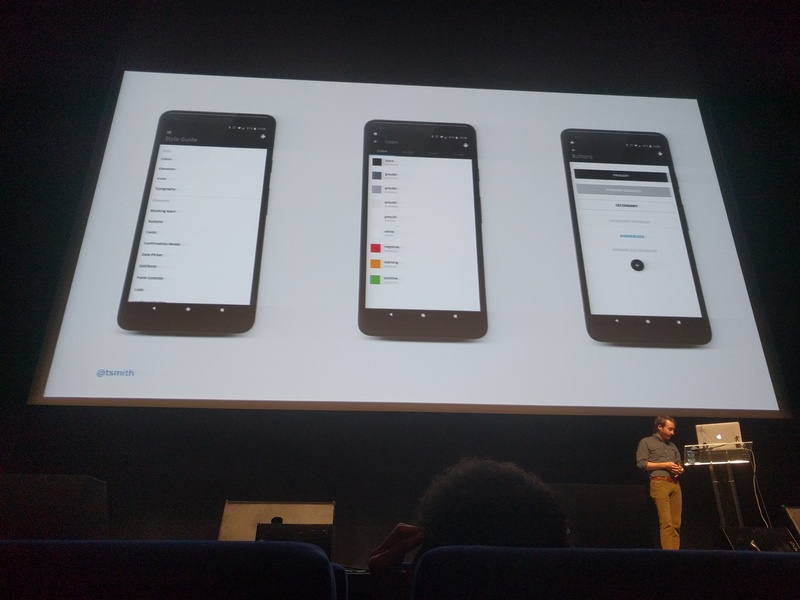 They gave us a big overview of the improvements of the last few years to Core Android development, from the view (ConstraintLayout) to the programming language (Kotlin) through the architecture, the tools and more. Start small, like the test or the data class, and then increase slightly the amount of Kotlin code in your project. Everyone in your team must be confident about using it, and not feel the need to rush. You can use Android studio converter, but it doesn’t always convert with the optimum results. At Deliveroo they schedule a weekly meeting called Kotlin Hour where all the developers share what they have learned on Kotlin. During his talk Taylor answered a really good question What should a developer expect from a designer? Overall a really great overview of theme, style, text appereance and more. He explained how you should write them and organize them in your project. If you don’t feel confident with this part of the Android sdk, I definitely recommend that you watch this presentation. As I’m not a fan of “Magic programming”, it’s always interesting to understand how the tools you use work. This presentation about ADB was an in-depth understanding of how ADB works under the hood. I learned about the existence of the Google Sooner first ever Android phone, which has never been shown to the public. android:firstBaselineToTopHeight: Distance from the top of the TextView to the first text baseline. If set, this overrides the value set for paddingTop. 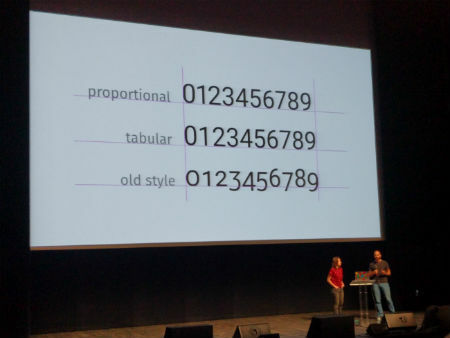 android:lastBaselineToBottomHeight: Distance from the bottom of the TextView to the last text baseline. If set, this overrides the value set for paddingBottom. I learnt about the existence of the android:breakStrategy param: Break strategy (control over paragraph layout). If you have a long piece of text don’t use a single TextView but use a subset of paragraph that you must put in a recyclerView, doing it this way will give you all the benefits of the RecyclerView when you scroll. 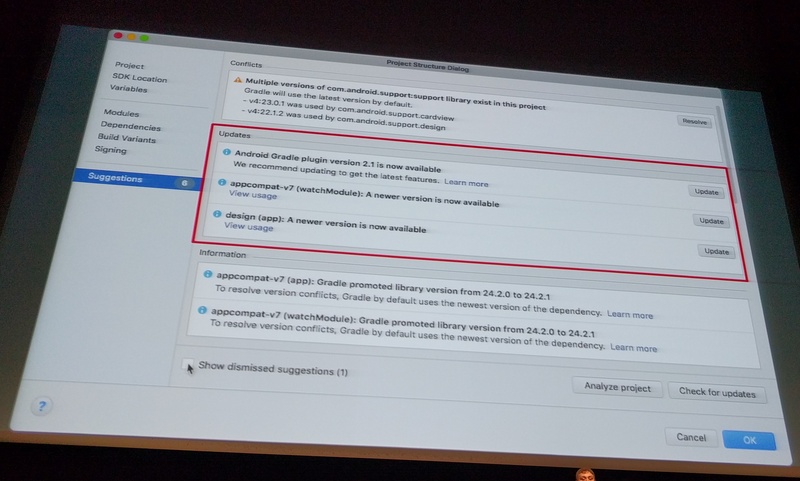 This was a good overview of how Gradle and Android Studio work together. They highlighted the pain points and explained to us why it’s slow sometimes. He gave us a big overview of how the Android team work at Uber, and the tools and architectures they use. OkBuck: OkBuck is a gradle plugin that lets developers utilize the Buck build system on a gradle project. 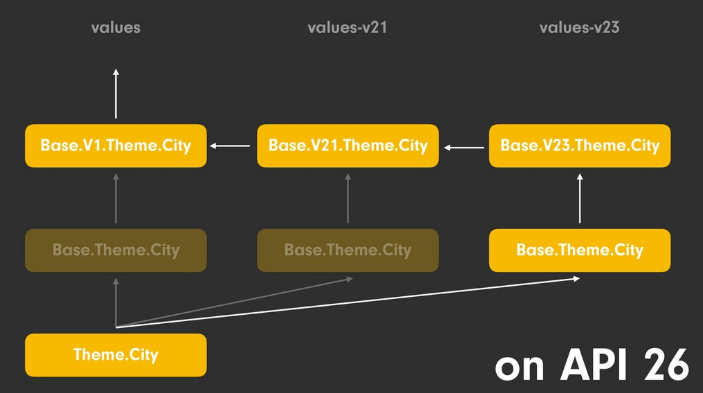 RIBs: Uber’s cross-platform mobile architecture framework. Crumb: An annotation processor for breadcrumbing metadata across compilation boundaries. AutoDispose: Automatic binding+disposal of RxJava 2 streams. Artist: An artist creates views. Artist is a Gradle plugin that codegens a base set of Android Views. RAVE: A data model validation framework that uses java annotation processing. 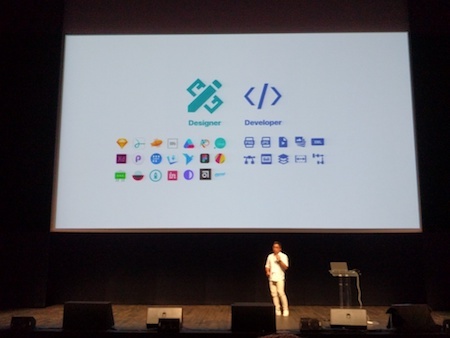 This year Android Makers regroups 816 people, including 82 speakers and it was organized by 34 organizers. Thanks to them and all the sponsors who make this event possible! We will definitely come back next year. You can already buy your ticket for Android Makers 2019! As always, it’s good to meet the android community and learn from other developers. This year the event became more international - I only saw one talk in French, all the other talks were in English. It was great to see that we have a conference in France that is attractive for the Android community!